There are two mistakes one can make along the road to truth. Not going all the way and not starting. 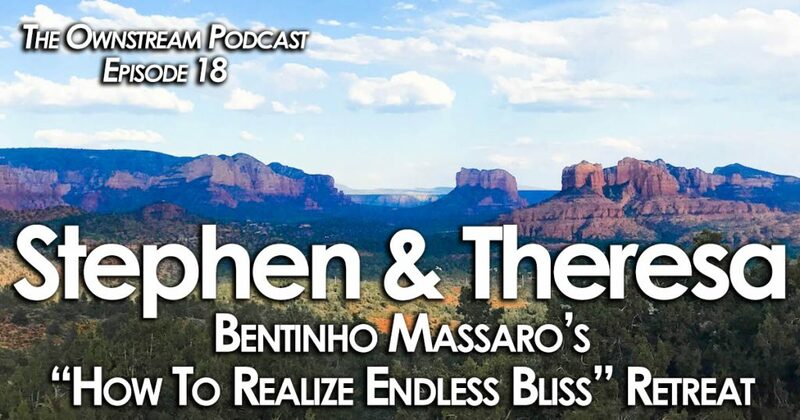 A very quick episode this week, as we’ve just returned from Sedona and our truly amazing 2-day event with Bentinho Massaro. 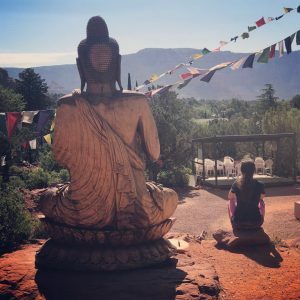 The aptly named “How To Realize Endless Bliss” retreat was held across two separate iterations – a 5-day session & a 2-day session. We attended the weekend, 2-day event. The retreat was broken into 4 individual meetings (2/day) with Bentinho seated upon a small platform, and about 125 people in attendance. 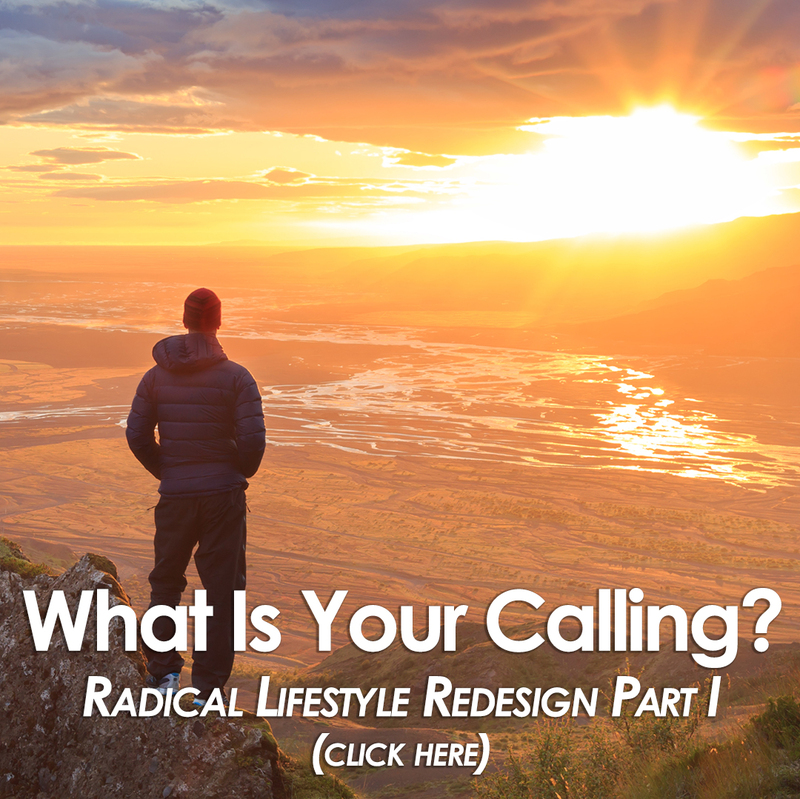 What we received was a rivetingly contemporary, highly relevant and leading edge discussion on who we are and what are actual possibilities are in this time. In short, it was remarkable and anyone who has even the faintest interest in spirituality, and truly waking up, owes it to themselves to become familiar with Bentinho and his teaching. What specifically did we learn and what was the experience like? And, what does Bentinho have planned next and how can you get involved? This is all covered in this week’s episode. Enjoy!